I stumble on another online opportunity offering simple tasks trying to compare company logos in different shades of color and you get paid for your work $0.30 to $1.00 well sounds too good to be true as it try to beat all PTC sites viewing ads and doing tasks if this is legit. Well I was also browsing another site which featured this ad so I am also checking if that advertising company site is also legit as most of the sites I found being advertised inside are scams but since this is new to me I decided to make a quick review out of it. Going back to PipLogo.net as they claim they are a company providing some marketing services as can be read below screenshot taken from their site. Here's a general view of their homepage once you want to check it out. But I advise not since I already checked it out for you. Again if you look up at whois owners are hidden and country location in Russia, while looking at their homepage contact numbers and country in UK. Its very attractive with the high payout for every tasks and even it is categorized from easy, hard, normal I still say its all easy actually as questions for every logo design is the same from every category level. Answer and check the box corresponding to your choice as shown. Quite easy right? You can simply click any box you like which makes it very suspicious how easy this task could be. You just wait as the voting results is done. And you get paid instantly for that simple work! If I may laugh about it as it is a clear red flag don't you think? Aside with the high payout per task you also get $5.00 sign up bonus which is quite attractive for all users from the start, as minimum payout is $20. 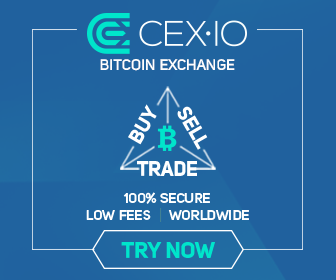 The good thing is no necessary investment is required just to complete these easy tasks and by referring others to join. What may be red flag would be no confirmation from email once you sign up plus when you try to set your payment details like Paypal they would be asking for the number of purse? knowing that when we use Paypal usually its the email address only to be given. Try to check Paypal community and even support or other members are puzzled why it is asked by a company and not just the email address to receive any payment. Other red flag is when you try to check on lost password when your language is set in English, you will be given with a Russian form to recover or reset your password which is very weird. Also there's a free daily bonus of $1 added to your account? Not sure about this it will just pop up when you try to click on payments tab. Wow! how generous this company if they are really legit, don't you agree? Just to get some idea I tested myself and after completing all those jobs I earned $9.50 and the minimum payout is just $20 you can easily estimate how many days more you need to reach its payout if you almost get an average of $4-$5 per day. In less than a week time which is quite fast to earn $20 is just too good to be true. So is there any catch why such bonuses like sign up and daily being given and just by doing simple tasks with high payout? If I may guess perhaps they just want to attract more traffic to their site with their google AdSense being displayed which will definitely give them more earnings with real people visiting their site but I doubt if they will pay out their members. 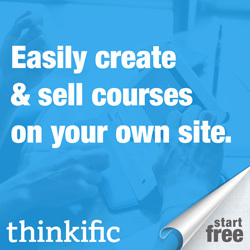 Still want to waste time from this kind of site? Go ahead and click the link from 3rd image above or here and if they pay I will divide the $20 among the lucky four who want to waste their time so each get $4 just make sure not to give your number of purse on your related accounts and real emails, you have been warned! Just an update if some people would still believe this crap, just try to look up on hotlogo.net just like what ardexfunds did before having two sites with two different name also from Russia. 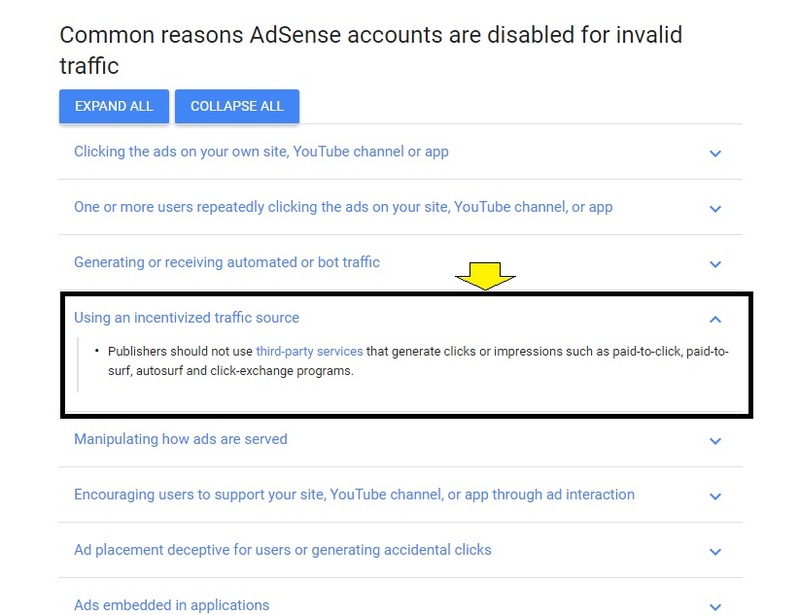 In case you are scammed by sites running google AdSense the best way to make their accounts disabled is by running their website on traffic exchange sites like Hitleap on auto if you can not report them directly. 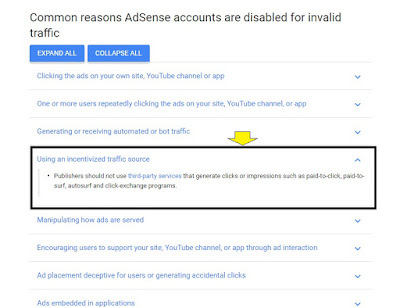 You may try also promoting your blogs and websites to help your site get higher ranks and more exposure but do not use this if you are into AdSense or you get your account as disabled which I mentioned above. 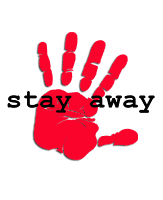 Final say is to stay away from these "too good to be true" sites offering such easy money which is quite a hit to new comers which may be a waste of your time if they do not pay. Will these scammers pay you? Make a guess.